The Sikhs fought under the British in both World War 1 and World World War 2. The contribution of the Sikhs in these campaign is a noted feature in British history. 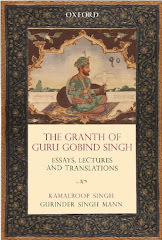 In Sri Dasam Granth Sahib: questions and answers, the authors Gurinder Singh Mann and Kamalroop Singh seek to redress recent debates about not only the importance and relevancy of the Sri Dasam Granth Sahib (SDGS) for the Sikh tradition, but they also entertain questions regarding its authenticity, authorship, as well as the historical and contemporary position of this text for Sikh thought. 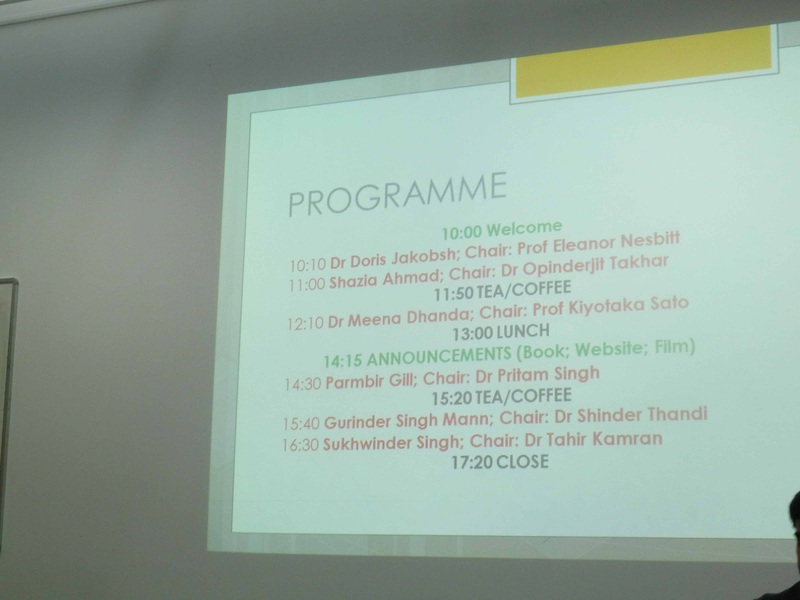 The perspective of the book is scholarly and grass roots, as both authors have spent time as active members of the Sikh community as well as having pursued scholarly research of the SDGS at the postgraduate level. 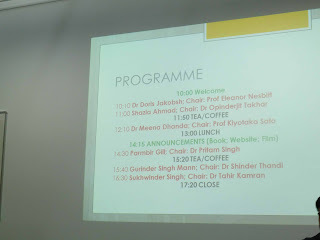 The Punjab Research Group at University of Wolverhampton, UK: 4/11/2012.